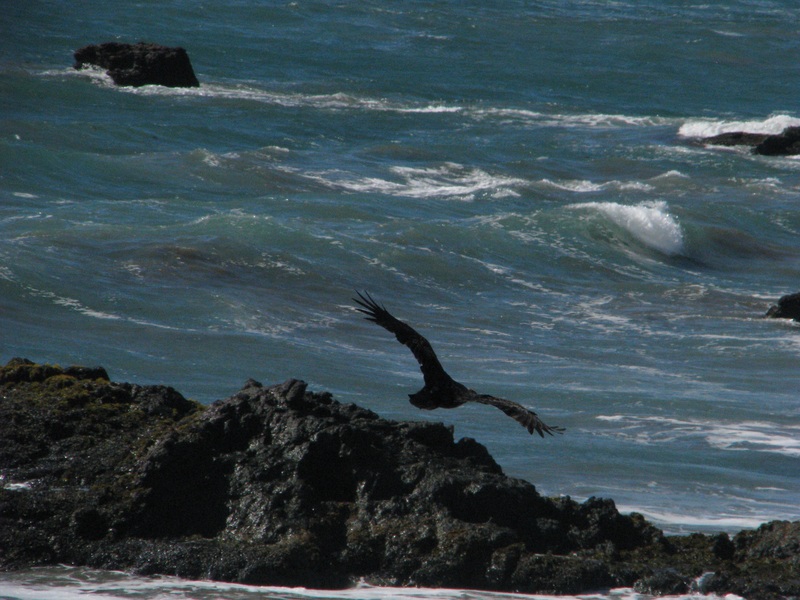 Tuesday morning was spent with the seals and sea lions of Monterey, Tuesday afternoon was spent with the Humpback Whales of Big Sur and later with the Elephant Seals of San Simeon. Did you know these male Northern Elephant Seals, these blubbery beast fighting in these pictures can grow up to sixteen feet long, can weigh up to five thousand pounds and can dive to watery depths of up to one mile deep for up to two hours hunting squid, rays and small sharks from the ocean floor? 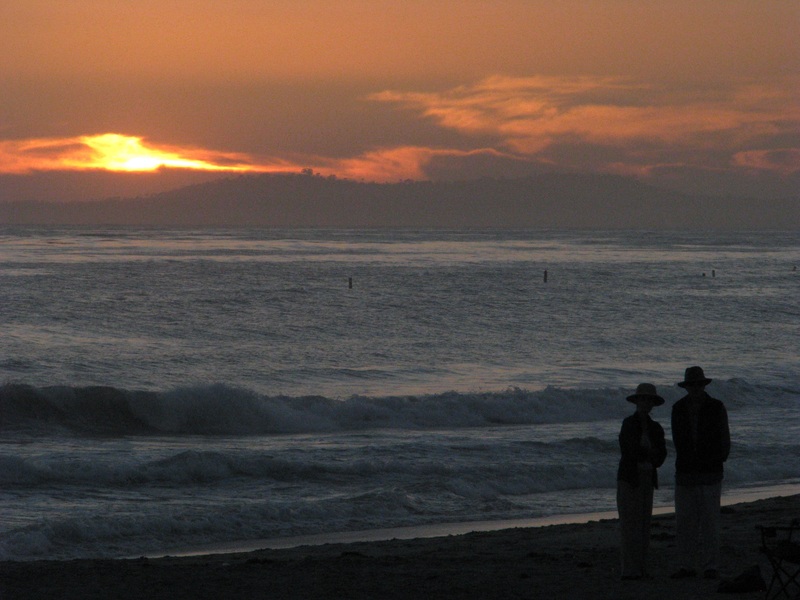 Tuesday evening was spent enjoying the sun setting off Carpinteria Beach. I hope you here song at every sunset and you dance at every sunrise.